Vicort, a leading company in the forestry machinery sector in Portugal, became a Platinum sponsor of the 11th EXPOFLORESTAL. 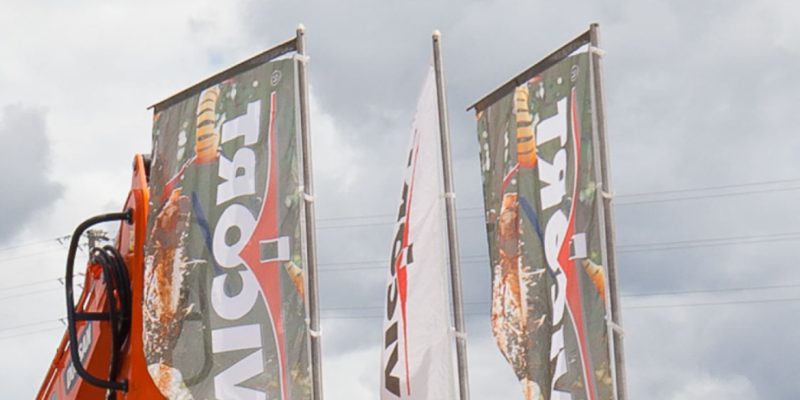 Vicort is known in the market for their forest track harvesters, cutting processors, forest trailers and forestry maintenance and cleaning equipment, and is now participating in the biggest Iberian event of forestry. When leaders come together, good business is bound to ensue. We are grateful for the confidence in us and we are expecting that their presence in the 11th EXPOLFORESTAL will be a great success.